Posts VENICE NIGHTS – Released! 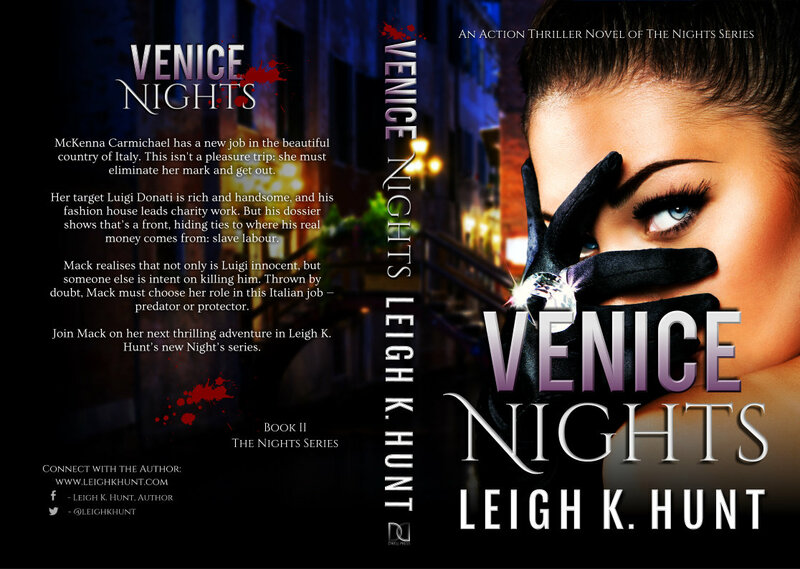 VENICE NIGHTS has hit the shelves around the world. And you can get your copy too! This is the Amazon link – where you can buy it for $0.99 for a very limited time – as in till the end of the weekend – then the price goes up to its normal retail price of $3.99. I am so unbelievably pleased that this book has finally released! It has been a long time coming, and I’m really proud of myself for getting there this year. …just took a while. I would absolutely love to hear from you, and discover what you think.